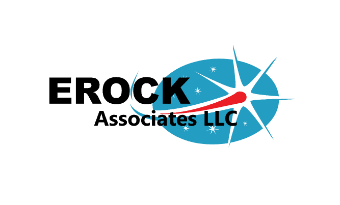 Meet Our Team - Erock Associates LLC: We Boldly Drone Where No One has Gone Before - We boldly drone where no one has gone before. We're experienced, licensed and insured Aviators, Photographers, Blasting and Vibration Consultants, Engineering Inspectors, & Quality Control/Assurance Professionals. Our staff members are highly skilled and have years of experience and certifications. Their dedication to making sure your needs are met doesn't come from that; it comes from within, and it's embraced and appreciated by all of our staff.